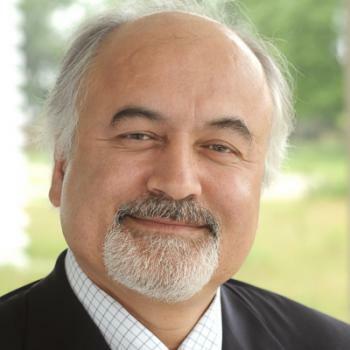 MSE graduate Ali Erdemir has been elected to the National Academy of Engineering (NAE). Erdemir graduated from Georgia Tech with a master’s degree and Ph.D. in Materials Science and Engineering in 1982 and 1986, respectively. He is a Distinguished Fellow and program lead, materials for harsh conditions, applied materials division for Argonne National Laboratory. Erdemir was honored for his contributions to the science and technology of friction, lubrication, and wear.